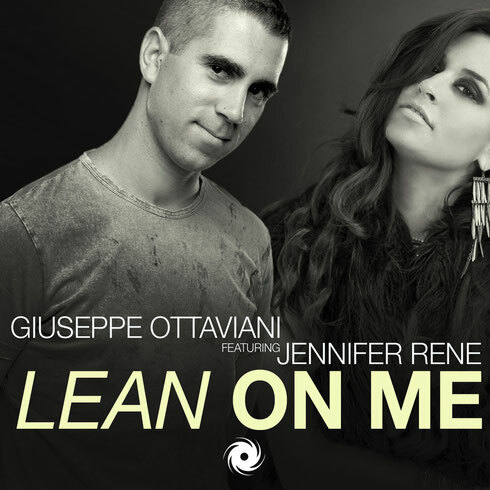 After bidding a fond farewell to his ‘Magenta’ years, Giuseppe Ottaviani returns with a fresh production mind, body and studio soul as he releases ‘Lean On Me’, the first new music to come from the Italian DJ/producer, post the release of his sophomore album. ‘Lean On Me’ is the producer/DJ at his chest-swell best, with a track driven by locomotive beats and that identifiable G.O. bass, all leveraged against big synths. Upping its ante further, he’s co-opted the talents of States-based singer/songwriter/DJ Jennifer Rene to the track. Having already brought her top-line to music by Armin van Buuren, Markus Schulz, John O’Callaghan, Roger Shah, Sied van Riel and others, she now adds that vocal allure to ‘Lean On Me’. I read this piece of writing fully on the topic of the difference of most recent and preceding technologies, it's awesome article.